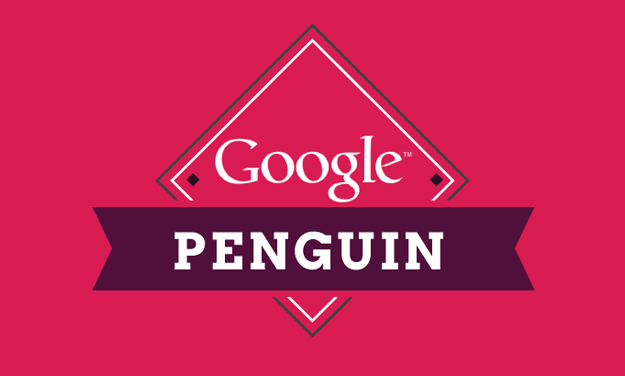 We’ve all been waiting for it to hit since Matt Cutts told us they were expecting to roll out the next update in the “next few weeks” a couple of weeks ago… and yesterday he confirmed on Twitter and in a blog post: PENGUIN 2.0 HAS BEEN ROLLED OUT! Google’s aim is to rewards sites with high quality content, who deserve to rank highly in the search engine results based on the good work that they do rather than sites that have used ‘black hat’ techniques to try and cheat the Google system to rank highly. With this in mind, the update should be a good thing as it should wipe out those black hats who have been rewarded unfairly but I’m guessing that the SEO industry will be panicking slightly today… as the last Penguin update last year had a huge impact on many sites and those sites have since struggled to recover from it.